Today’s keyword for the June photo challenge day 14, is “you“. 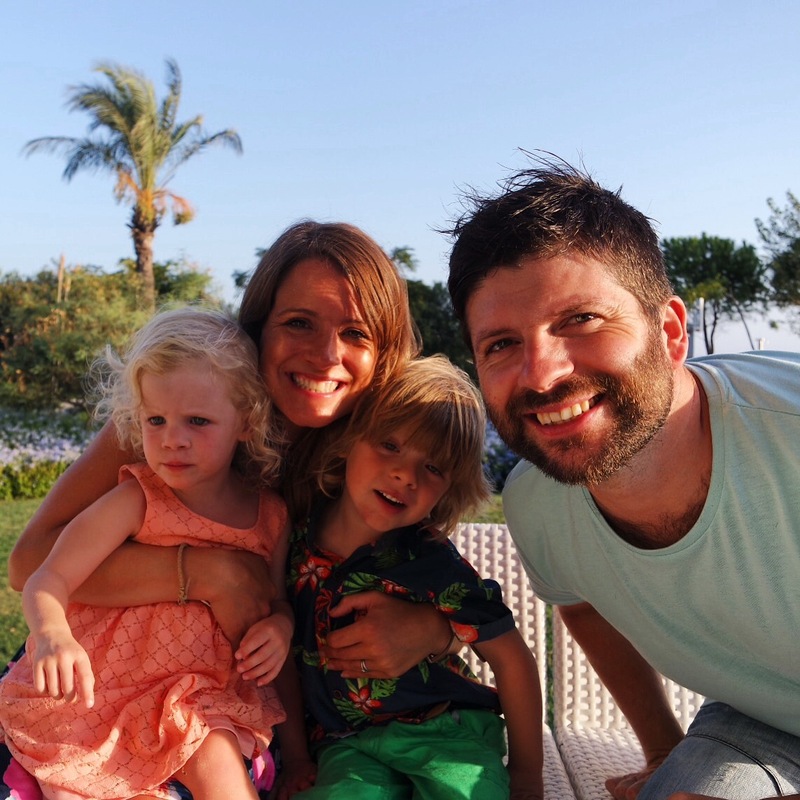 Today’s photo is of our little gang in Turkey on our first family holiday abroad, as a four. My you is definitely these guys. I couldn’t live without them.